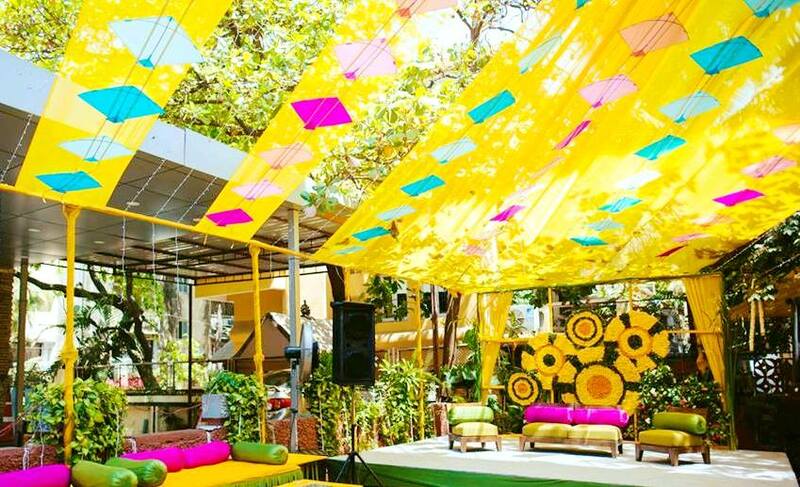 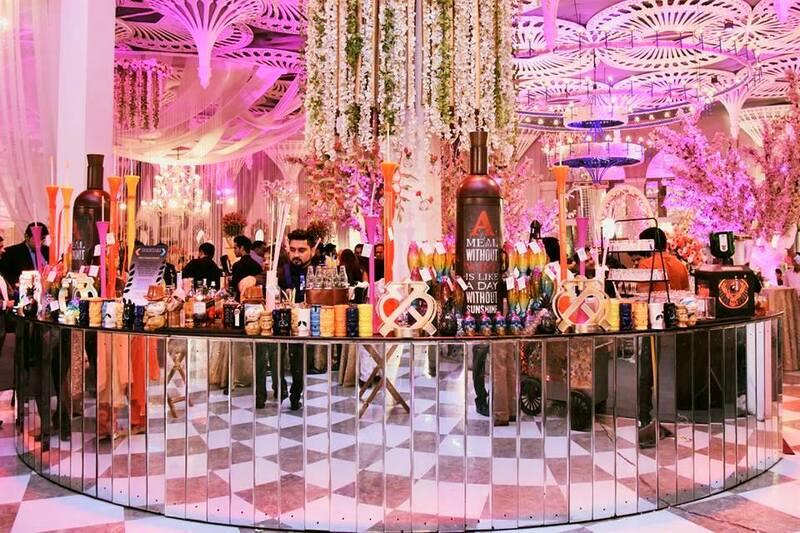 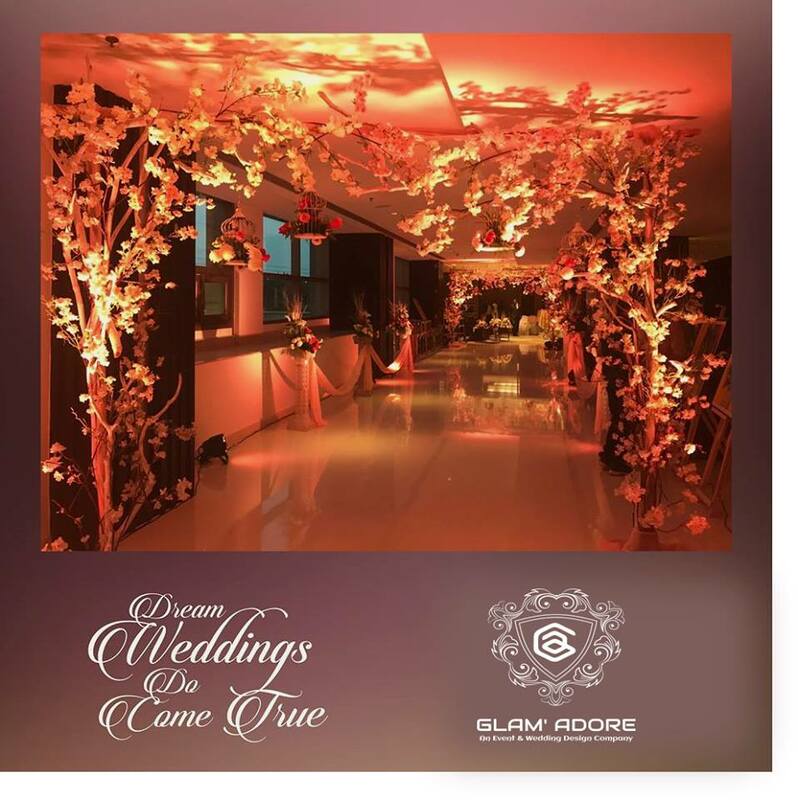 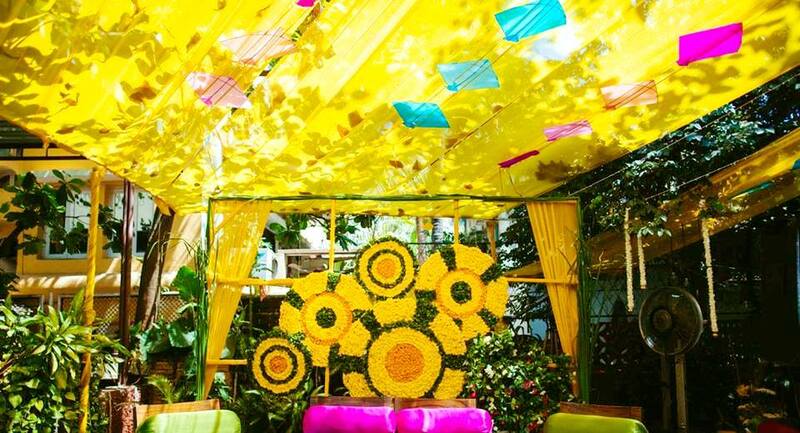 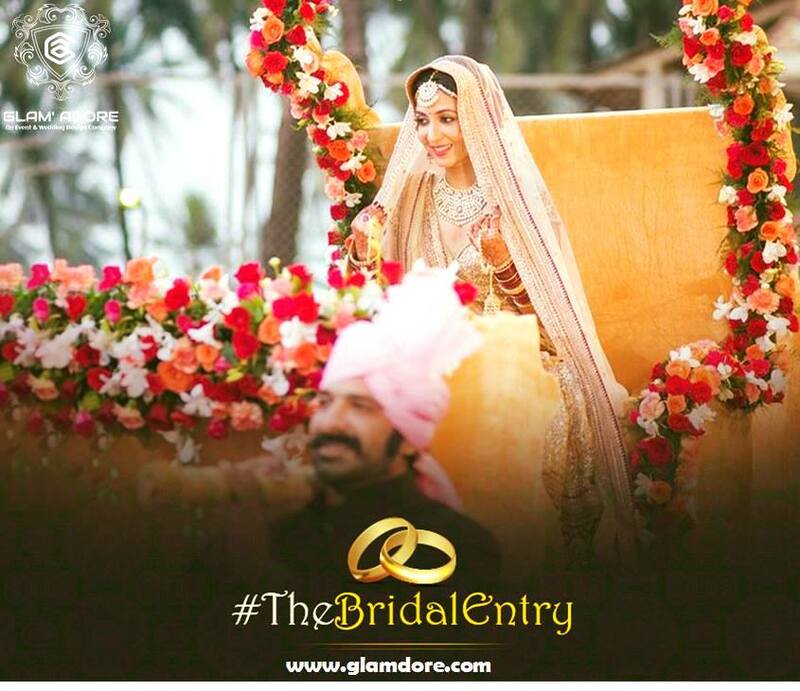 Glam' Adore Is a Professional Event & Wedding Design Company With In House Production Facilities To Fulfill Every Requirement of All the Functions ‘n’ Handling All Aspects Of Both Social & Corporate Events. 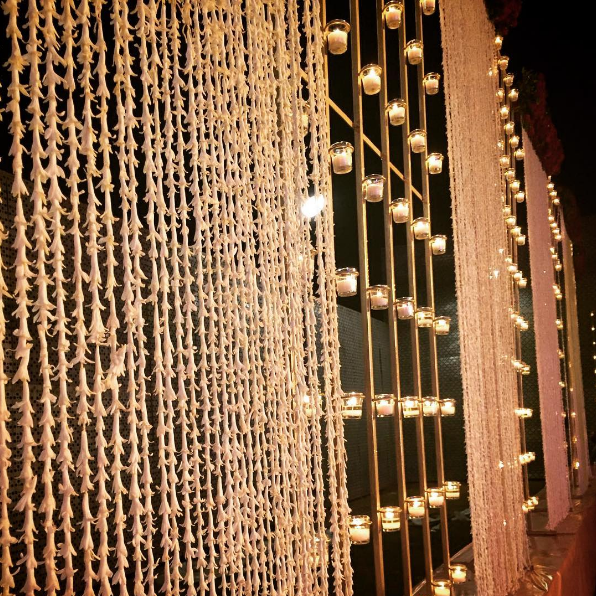 We Have Always Endeavored to be Cost Effective to Our Clients & We Are a Strong Team of Young Professionals Who Help You & Your Organization Become The Talk Of The Town. 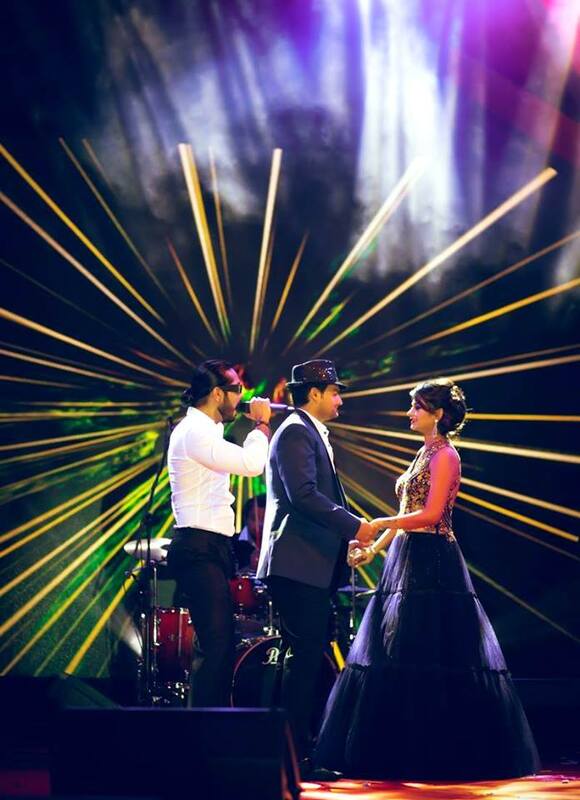 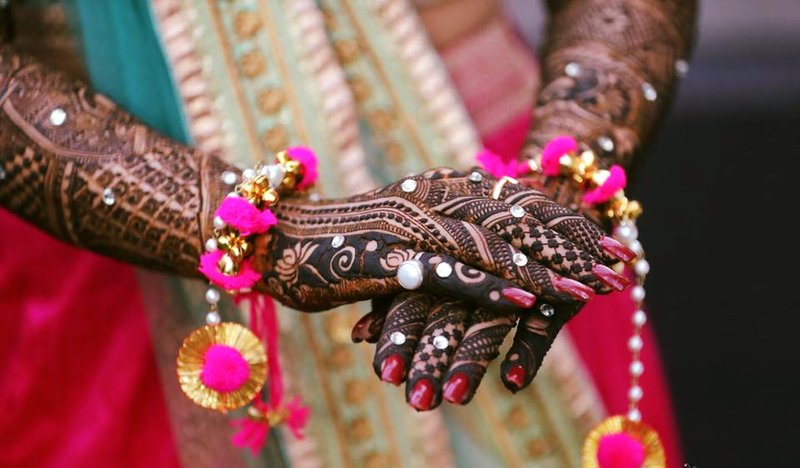 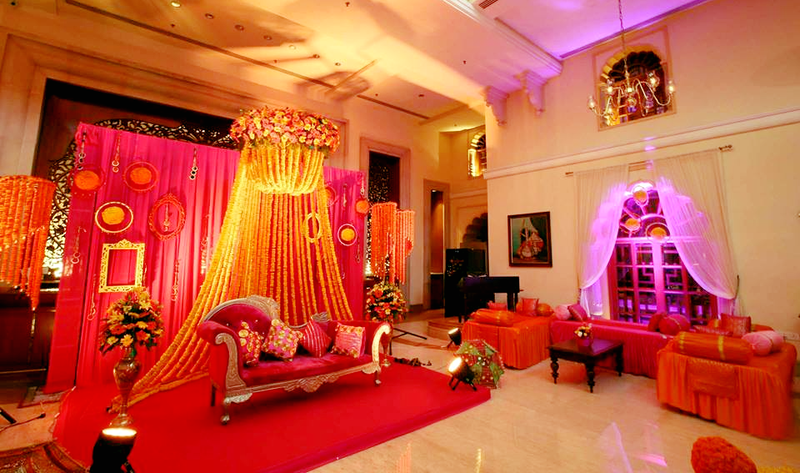 We Help Our Clients to Achieve Their Objectives And as We Always Say "Your Special Days Are Equally Special To Us". 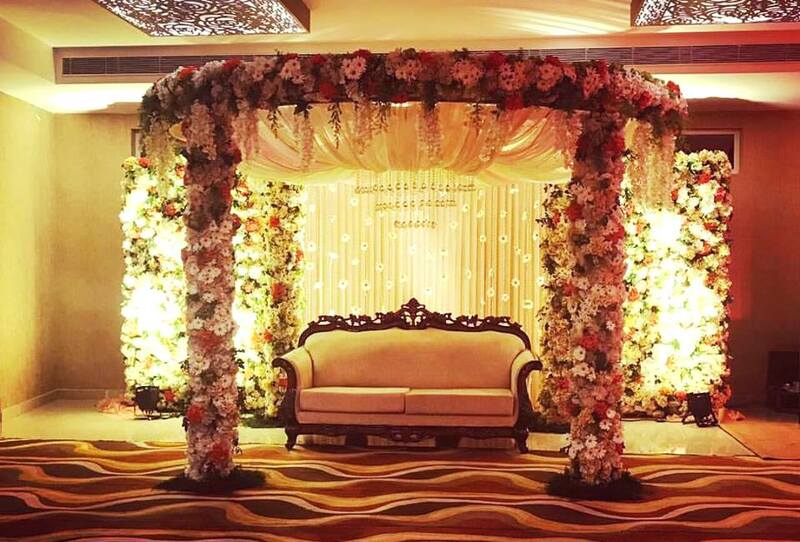 Our Professional Experience In Event Planning Covers Every Aspect of Event Management, Which Also Includes a Comprehensive Network Of Relevant Contacts Ensuring That You Are Provided With a Superior Quality of Services As Well As Competitive Rates. 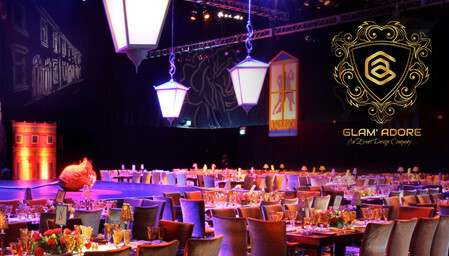 We Provide You Everything You Would Ever Need Under One Single Roof From- Event Management, Designer/Royal Weddings, M.I.C.E Events, Entertainment Solutions, International Russian Artist Management, Fashion Shows, Musical Concerts, Celebrity Management and Artist’s Management To Private Extravaganza's.